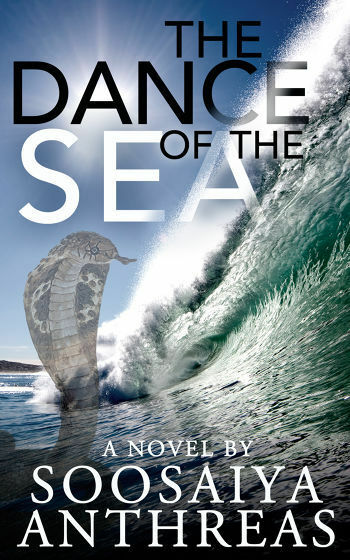 A long-winded tale of people battling for life in a slum fishing town in southern India, “The Dance of the Sea” spans the life of Sebastian, who seeks to escape his squalid hometown of belligerent, mostly uneducated fisherman. After successfully becoming an engineer under the pressure of his parents, he goes on to desert his lover and turn his back on his poverty-stricken sister. A tsunami wave later strikes his hometown, killing many and leaving the area devastated. The book is the literary debut of Soosaiya Anthreas, a general manager at Samsung Engineering in Korea. Anthreas says it had been a burning desire of his to tell this story for nearly 20 years. Anthreas says he wanted to convey the “culture of the community” in southern India, where he lived before coming to Korea in 2000. The setting of “The Dance” is a town riddled with conflict. Tension brims between the literate and the illiterate. Religion-wise, Catholicism and sorcery are locked in a jarring coexistence. The book is charged with such musings on emotions, evil and karma, written in a verbose first-person narrative.